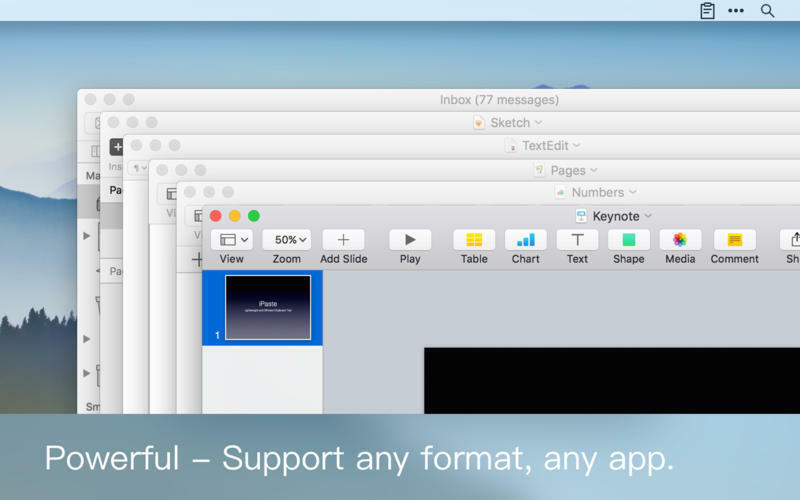 Powerful clipboard utility (was Daily Clipboard). Is there a better alternative to iPaste? 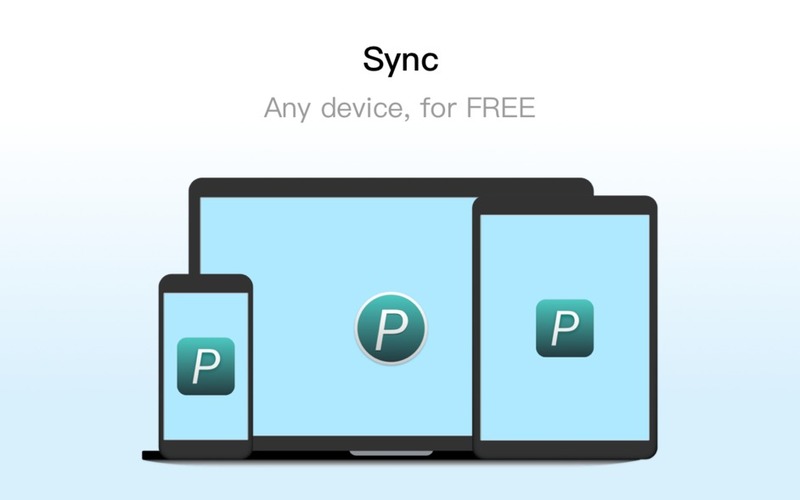 Is iPaste really the best app in Productivity category? 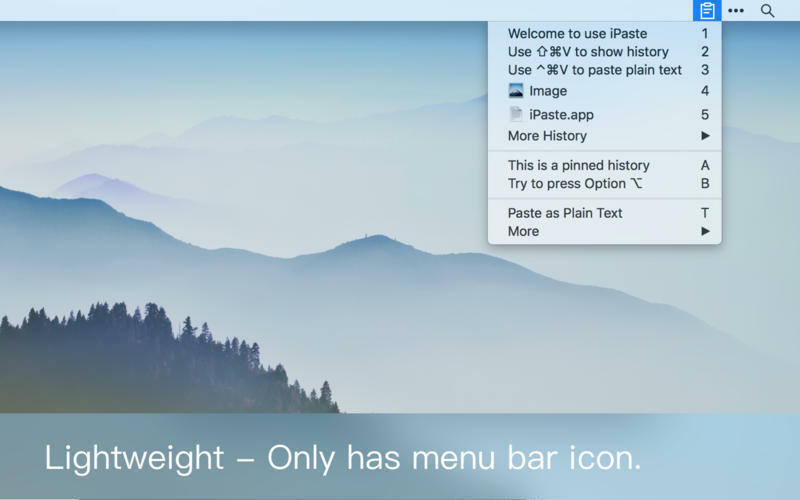 Will iPaste work good on macOS 10.13.4? 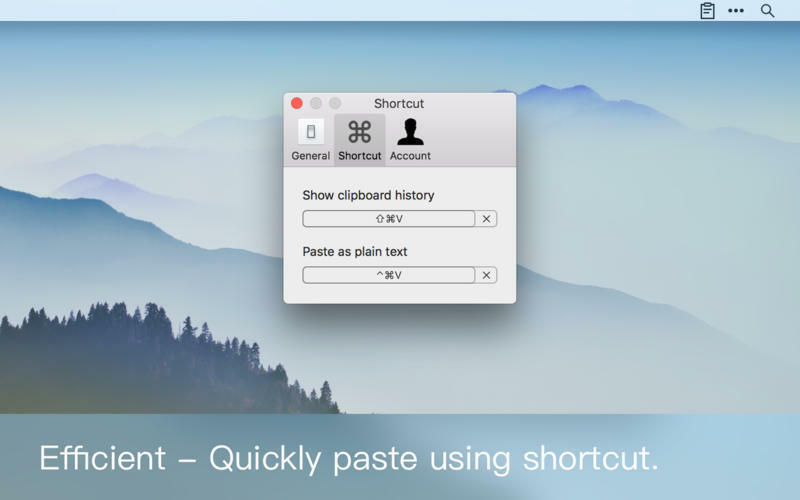 iPaste (was Daily Clipboard) is an easy, flexible clipboard tool for daily use. 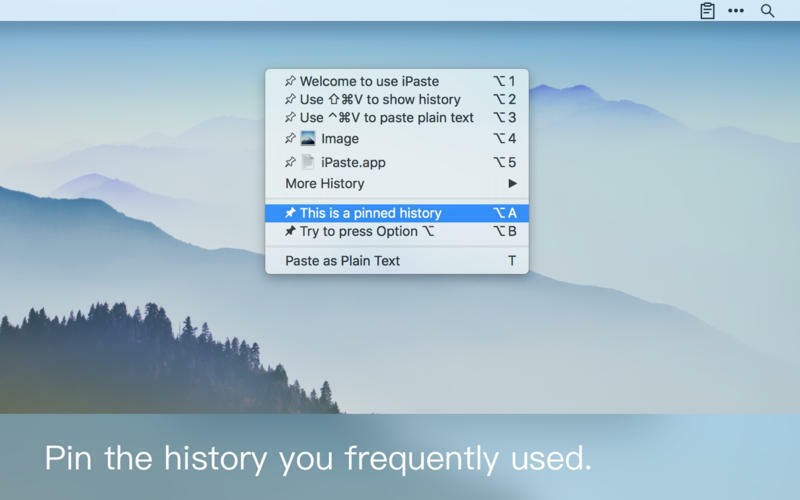 [ Efficient ] Use shortcut to show clipboard history or paste, easy and fast. [ Clever ] Support start at login; exclude security apps such as KeyChain, 1Password, etc. iPaste needs a rating. Be the first to rate this app and get the discussion started!